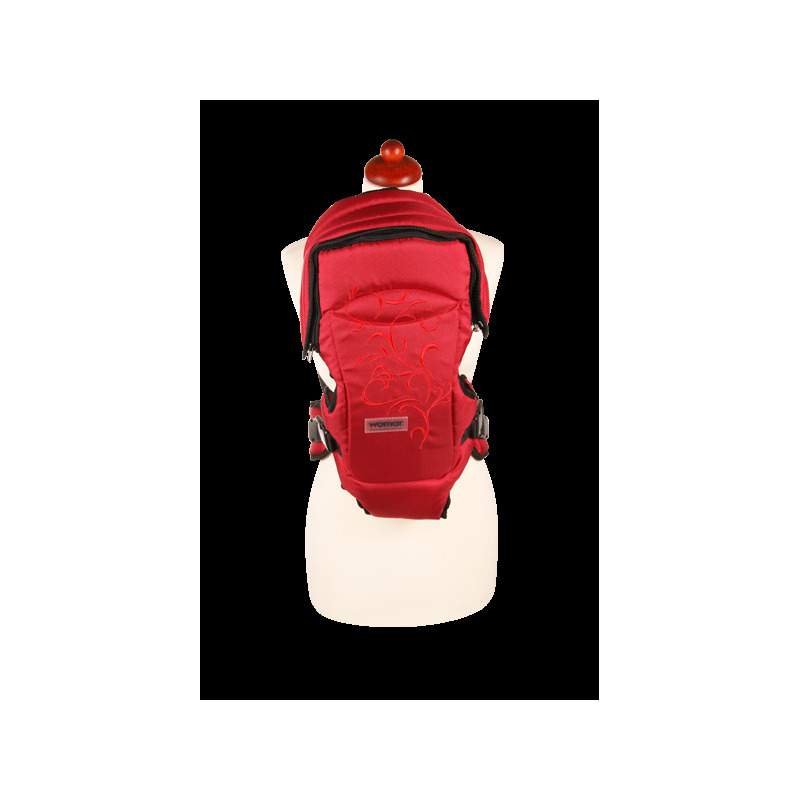 Ergonomic, multifunctional baby carrier intended for children from 5 kg (approx.0.79st/11lb) up to 13 kg (approx.2st/28.5lb) - (from about 3 months up to approx 2 years old). Four function. Babies can be carried in a lying position. Babies to the 3rd month of their life can be carried facing in and older ones ( about 8 month old ) facing out. 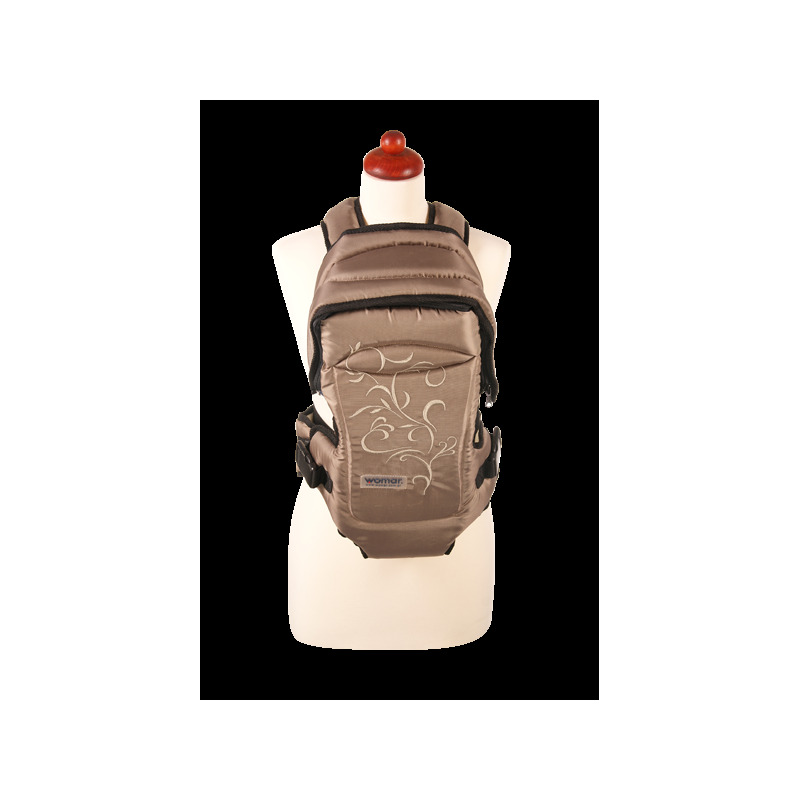 The RAINBOW baby carrier is one of the most advanced products of WOMAR ZAFFIRO. Ergonomic shapes guarantee comfort and safety for mum and her baby. Stiffened backrest is a support for baby’s spine. A comfortable and high collar supports baby’s head and protects it from uncontrolled bending aside. 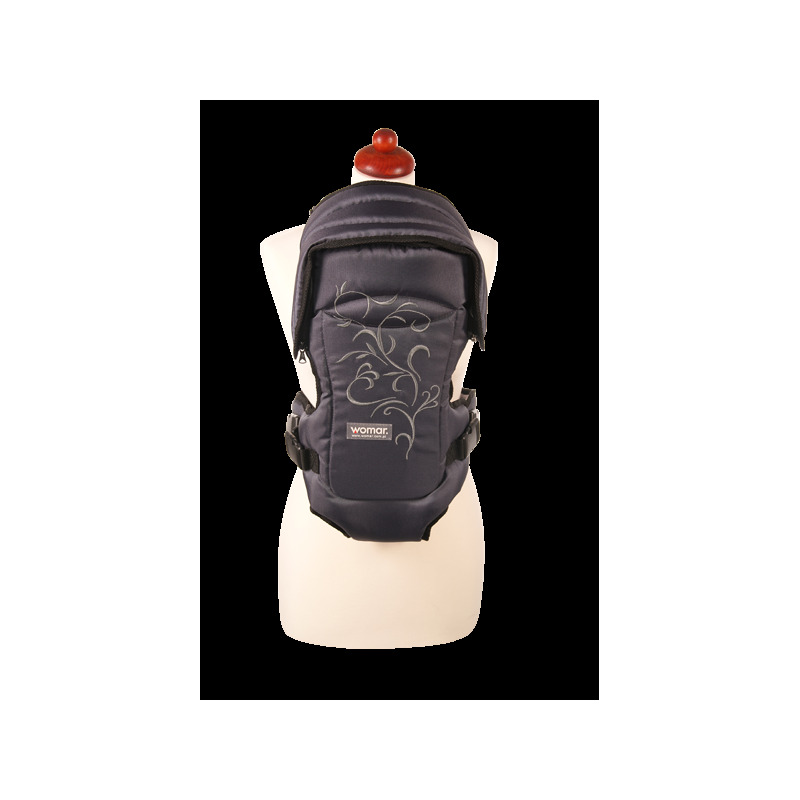 The baby carrier has got a special insert, which in connection with the proper baby carrier construction, enables you to place your baby’s legs in a “frog” position. The position is prophylactic and aids hip dysplasia treatment. The insert can also be used for regulation of the height of baby’s seat. 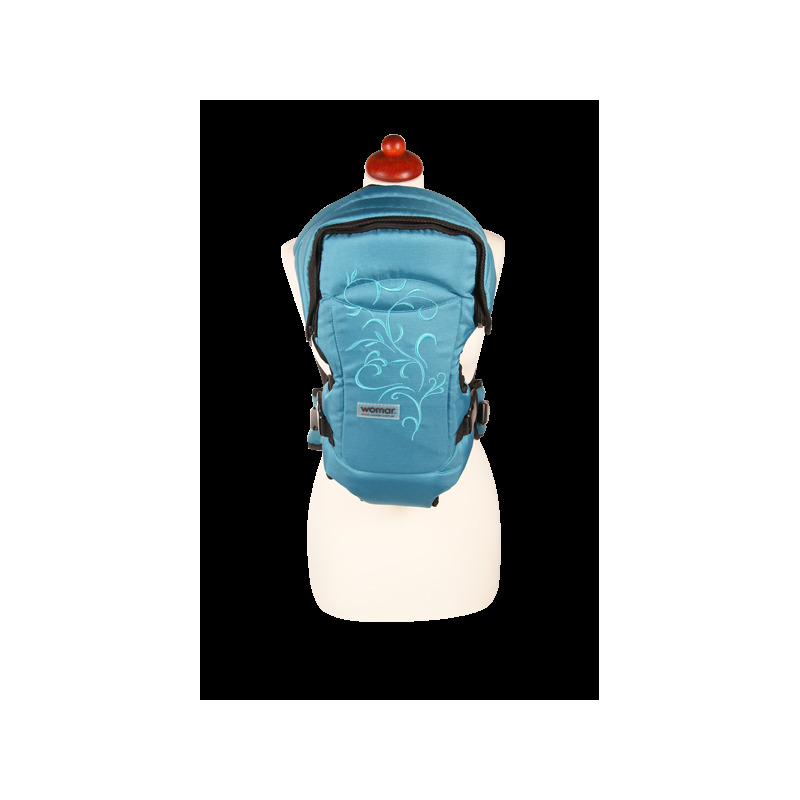 The baby carrier has a hip belt, which makes baby’s position more stable and unburdens parent’s spine. Additional advantages are: soft bib and removable hood protecting baby from bad weather and giving mum discretion while breastfeeding. An important factor for parents is that the baby carrier can be fully unbuckled, which enables you to put in your baby quickly and comfortably. To that end, put the baby carrier on yourself, buckle the hip belt and adjust it to your body. Then unbuckle the baby carrier, lay it on a flat surface, put your baby inside and fix the buckles and Velcro fastenings together. You and your baby have found the best position.